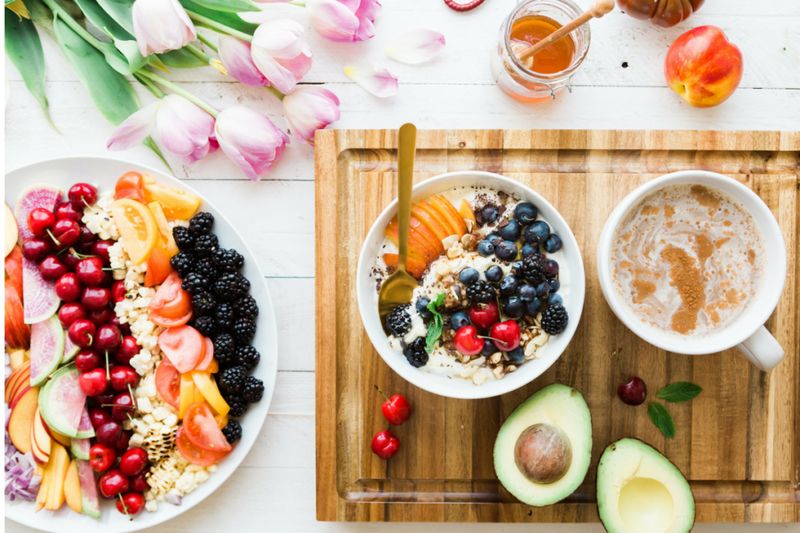 My idea of a great time is a quiet place, having tea and eating cake with friends, laughing and not at all worried about weight gain (from the cakes of course) and other problems! To create such a place is one of my biggest dreams. 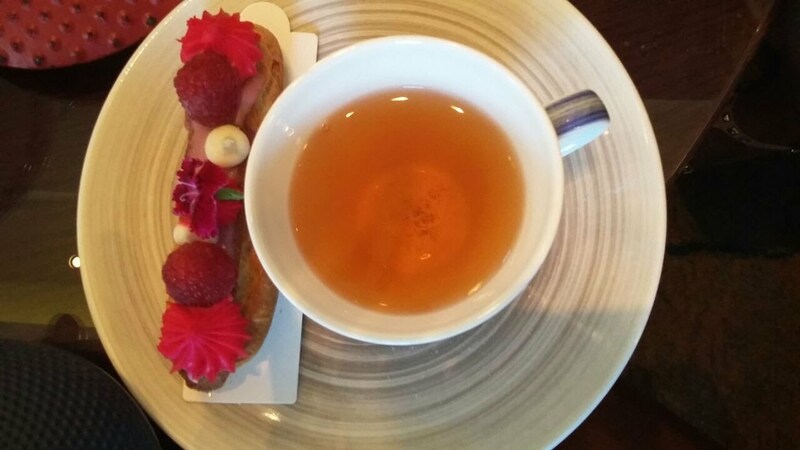 Until then, I have to make do with all the hotels and restaurants offering high tea for me and my friends. 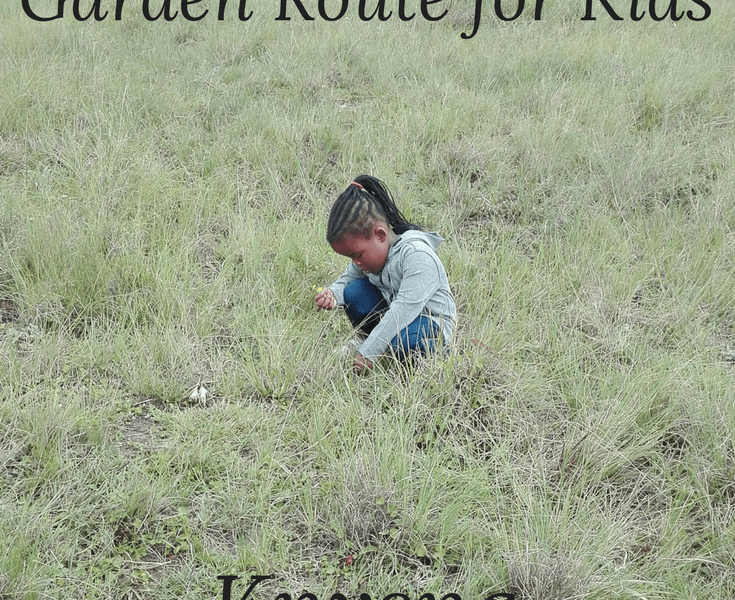 During my time in Cape Town I have been able to go to 3 such places and below is a review (unpaid and unsolicited) of my experience at some of the top 3. 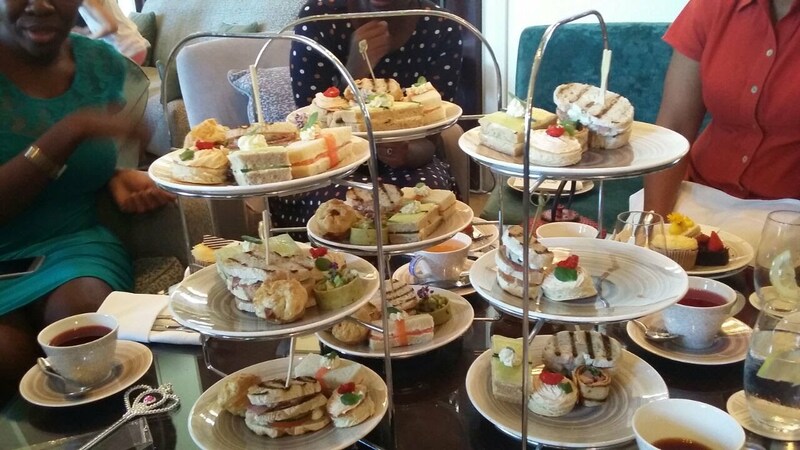 My first high tea was at the Mount Nelson. It was for my birthday and my friends took me there for a surprise treat. I absolutely loved it. The servers were amazing, he came all ready to school us on which tea went with what treats, encouraged us to try the teas that we would normally not find in shops and the treats were amazing. We keep saying we will go back there. 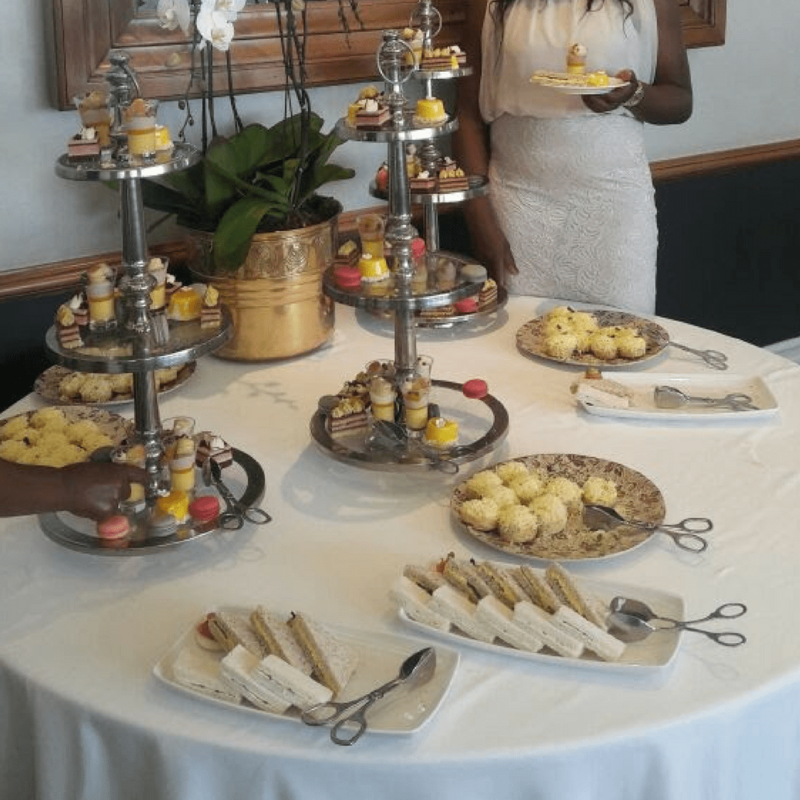 It was my first high tea experience and I thoroughly enjoyed myself. I can’t find any pictures of the day sadly. 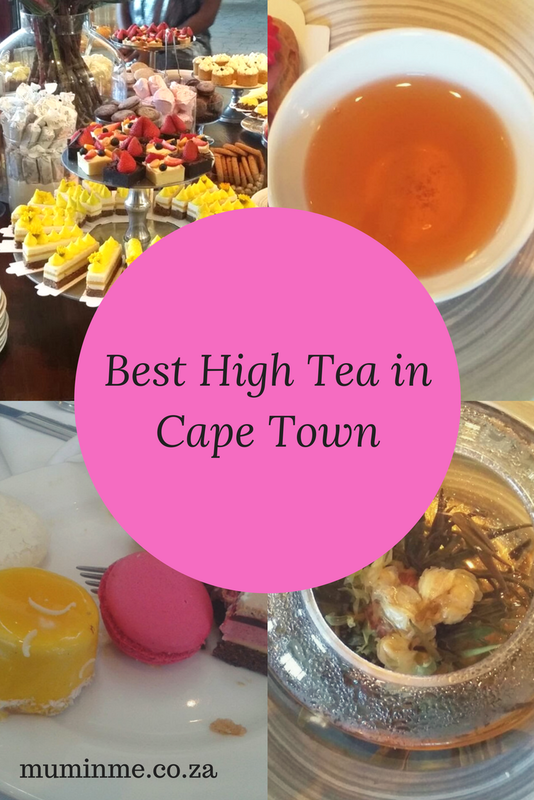 I have been to the Cape Grace twice last year and both times have been utterly disappointing in terms of quality of service and tea and treats. 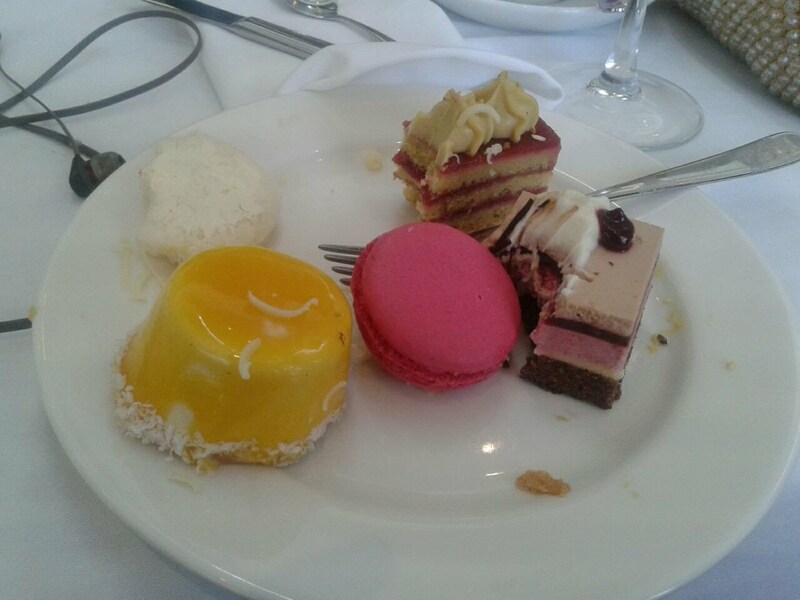 The first one was a champagne high tea, which I suspect meant there would be champagne and sure enough, there was. Only problem is I do not drink and there was only one bottle of non alcoholic and the waitress scowled at me and refused to give me more than half a glass even though the alcohol was free flowing. Having paid exactly the same amount as everyone else in the group, I was extremely disappointed, especially at the waitresses behavior. The only tea available was the generic black tea and rooibos which was extremely disappointing as those are your cheap teas found everywhere. There was no variety with regards to the desserts and the small trays we were offered would have been perfect for a group half the size of ours. 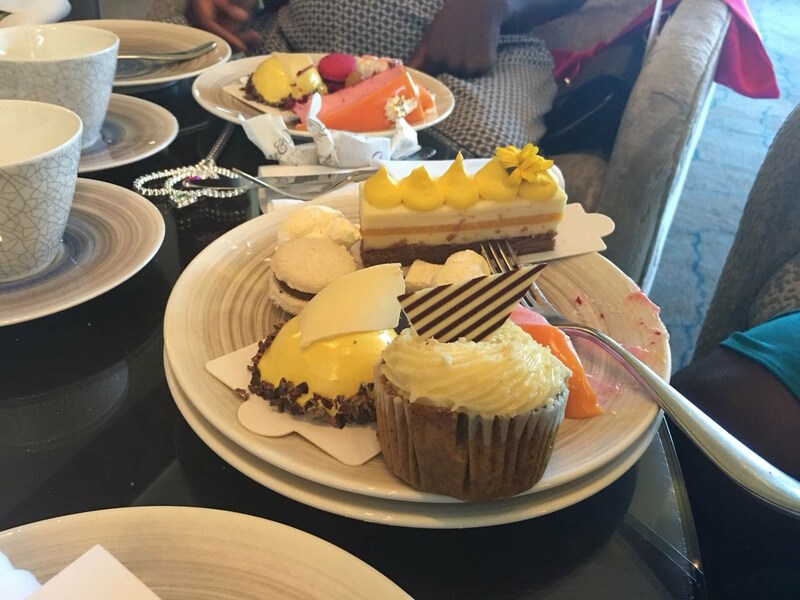 I left there feeling cheated of my money and high tea experience. Second time was at the end of the year, 2017. Another group. This time we were given a better room, only problem is that it was looking out into the pool area and drinking tea while watching half naked people is not the most ideal. No champagne this time, but we still got offered cheap tea and 3 very small pots of speciality tea… for 30 people! The savouries and desserts were still extremely disappointing and the service while better than the first time was still lacking. We only had one waiter which was not ideal for our big group. 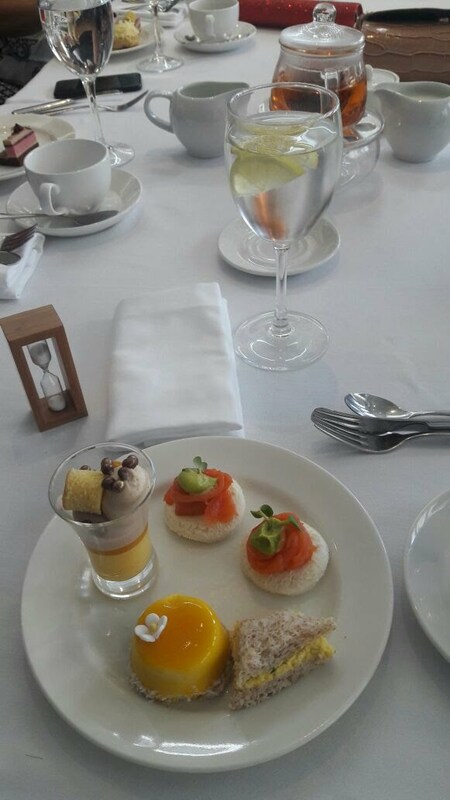 Verdict: Cape Grace high tea is not value for money. 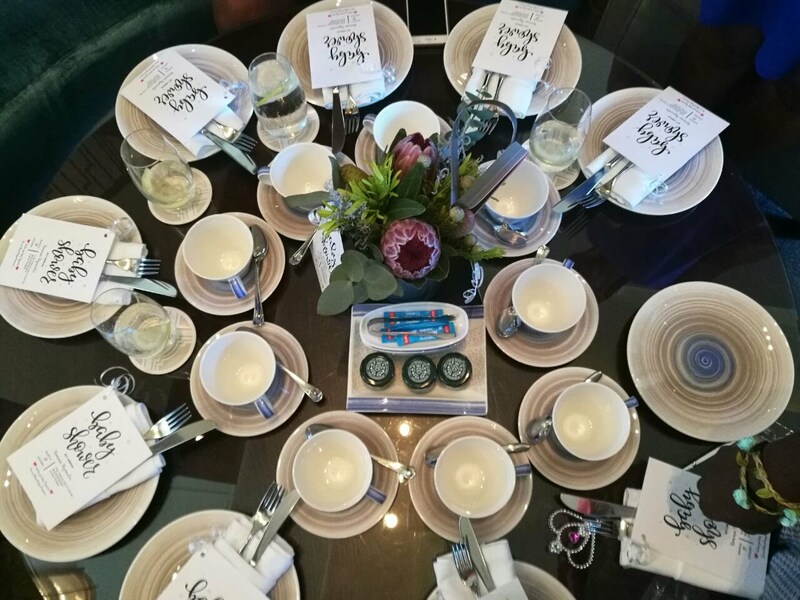 I must admit, I did not think their high tea would be anything to write home about, but boy was I wrong. For some reason, I thought it would be worse than the Cape Grace but boy was I wrong. 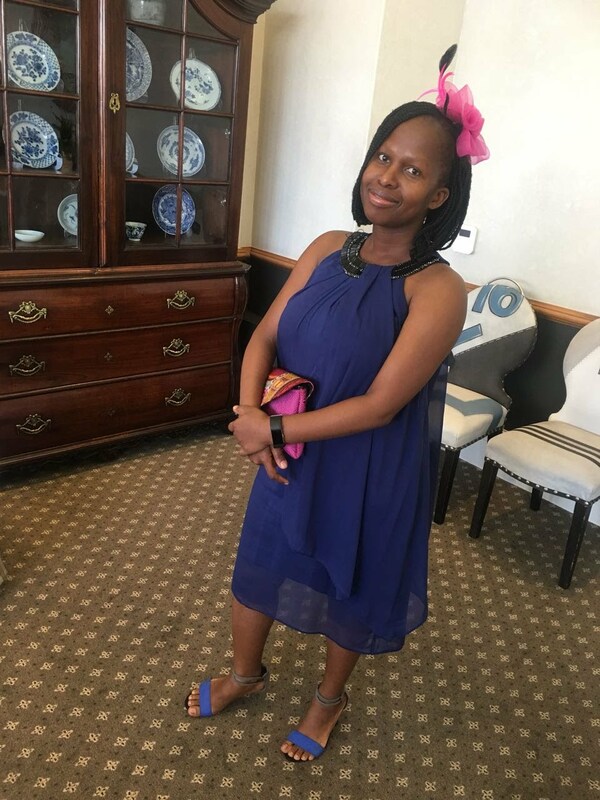 I was at the one and only a few weeks ago for a friend’s baby shower. Parking was tight, but the hotel itself was amazing, the staff were absolutely wonderful. From the guys at the entrance, the ones in the basement parking to the waiters and servers in the hotel. 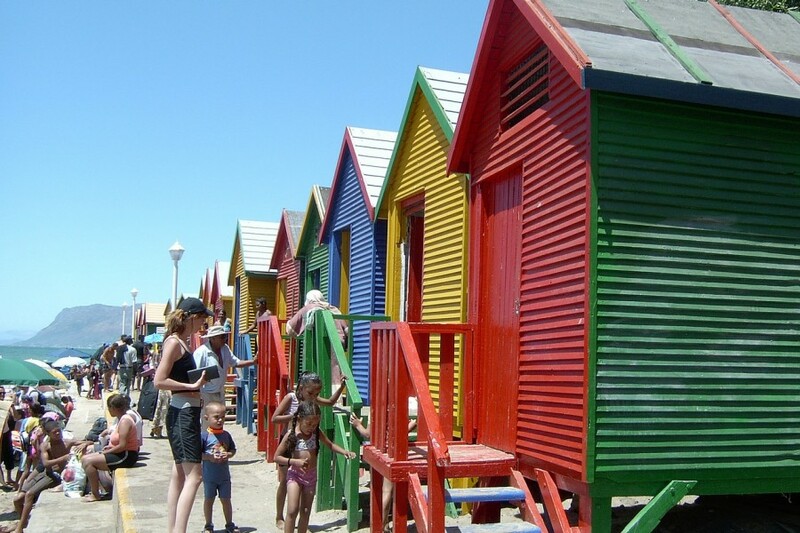 It was the afternoon of the Cape Argus and I expected it to be full. But it wasn’t. In fact, it looked like we were the only group there (less than 12). The service was amazing. Everyone was friendly and super helpful. We had an amazing waiter, friendly, helpful, smile on his face all the time. Everyone there looked happy and gave great service. We met the chef who prepared the savouries and he took us through them, explaining what was in every dish. We met one of the pastry chefs as well, extremely friendly lady. The eats were TDF (Do people still say that?). We had 3 trays of savouries, which we devoured. 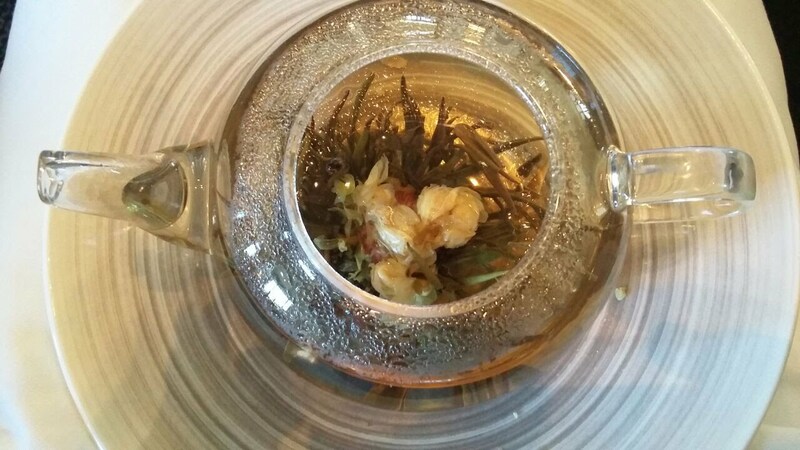 Tea was bottomless, and not just your rooibos and black tea. We chose exotic teas. We even got 2 complementary teas afterwards. 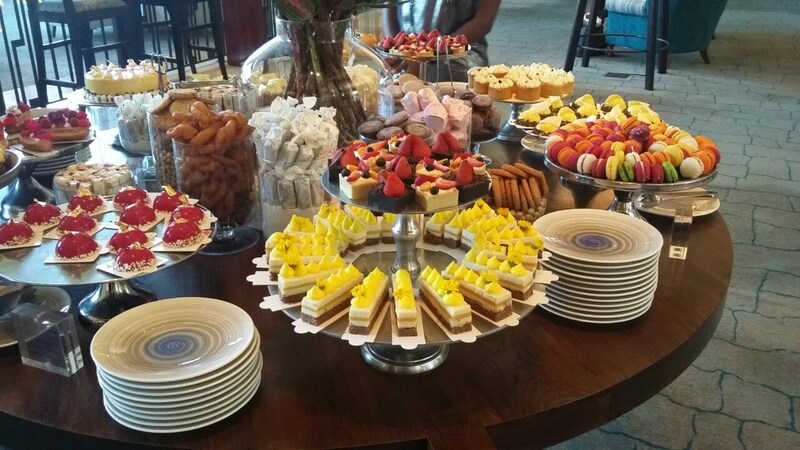 The dessert buffet….. was mind blowing! Of course we over indulged and regretted the lack of temperance on our part afterwards. 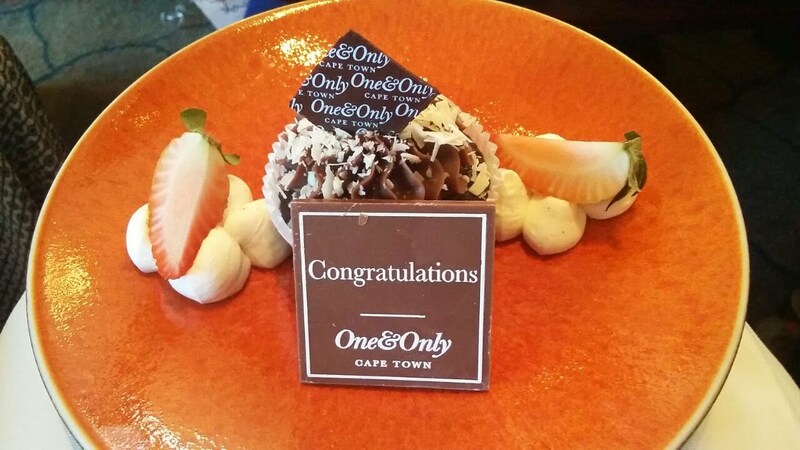 But for the service, the ambience and more of that yummy food we will definitely go back. 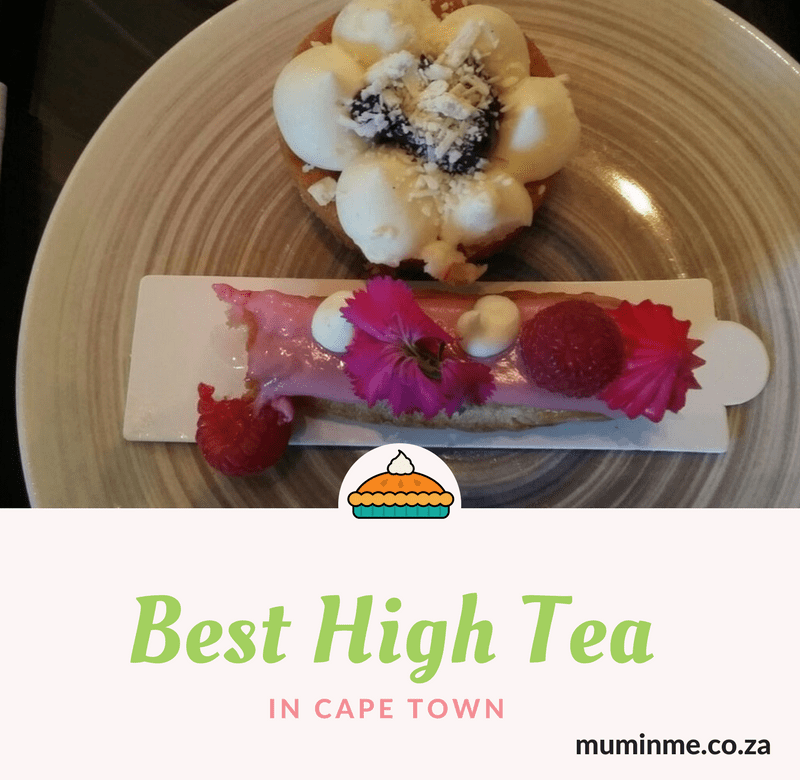 I would definitely recommend The One and Only to anyone wanting a great high tea experience.